If you are searching for cork HVAC gaskets in the Arlington, WA area, search no more! 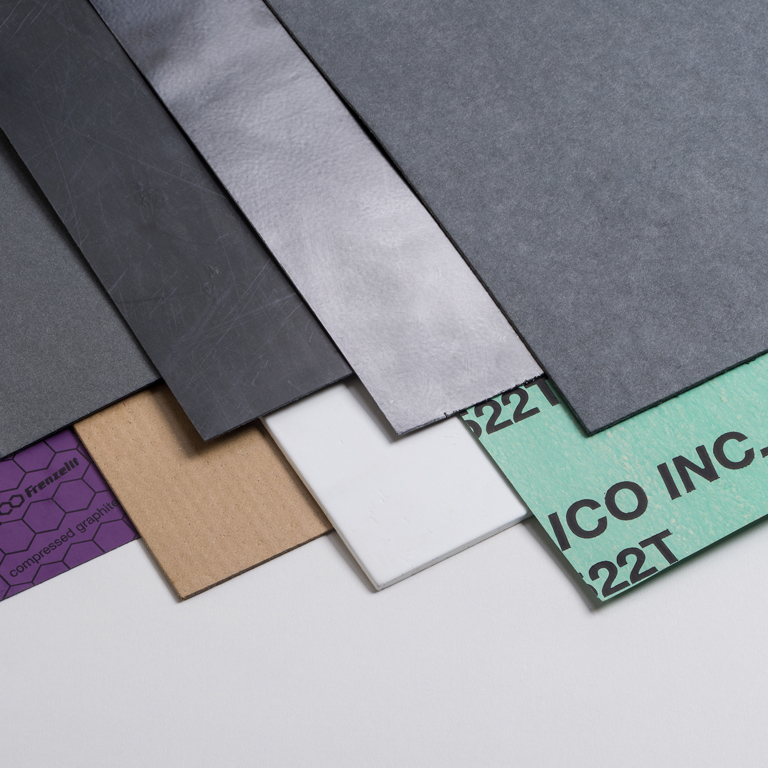 Gardico, Inc. is the leading supplier of cork HVAC gaskets in the Arlington area. We custom design and manufacture cork HVAC gaskets for our clients in the HVAC industry. By working closely with each client, we ensure the job meets their specific requirements and production is managed to our highest workmanship standards. Today the use of rubber gasket is common in a wide range of industries. From automotive to healthcare, these industries require custom rubber gasket design and engineering services, and HVAC is no different. 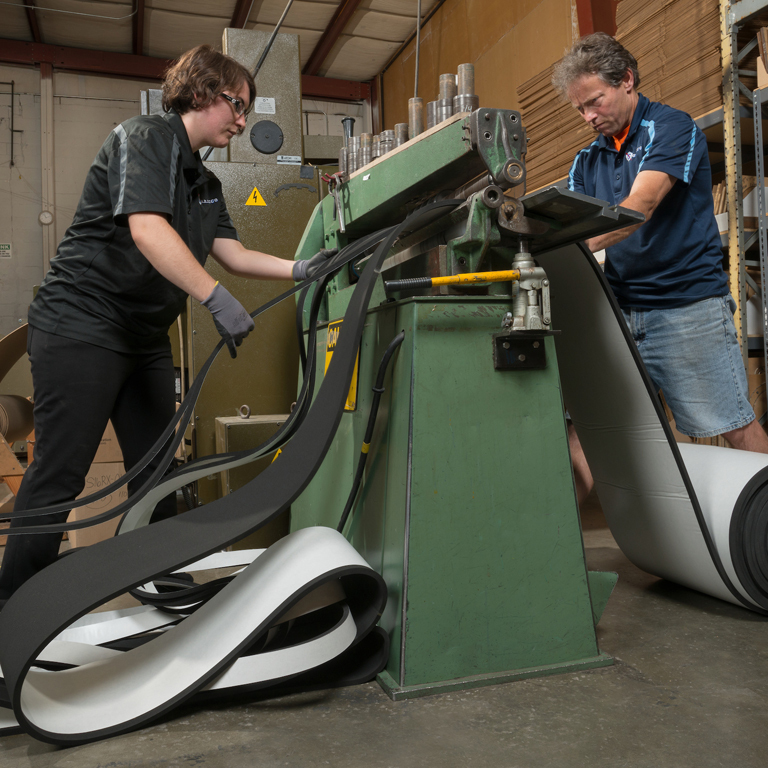 With changes to HVAC systems happening almost every day, being able to custom design rubber gasket is crucial. 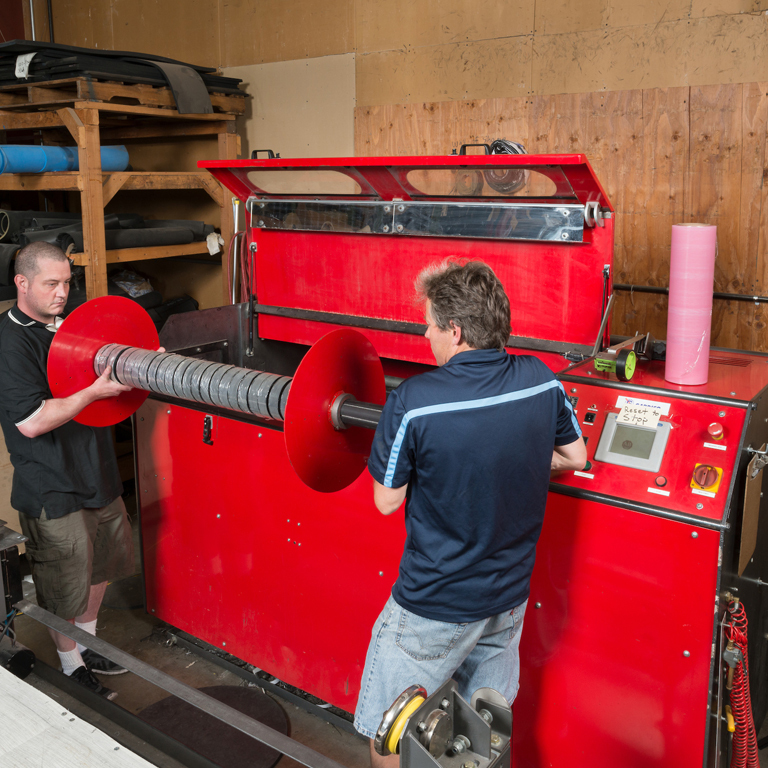 We serve the HVAC industry by offering custom rubber gasket engineering and design services. Why Come to Us for HVAC Gaskets in Arlington? An HVAC gasket plays a crucial role in each and every piece of HVAC equipment that is manufactured today. 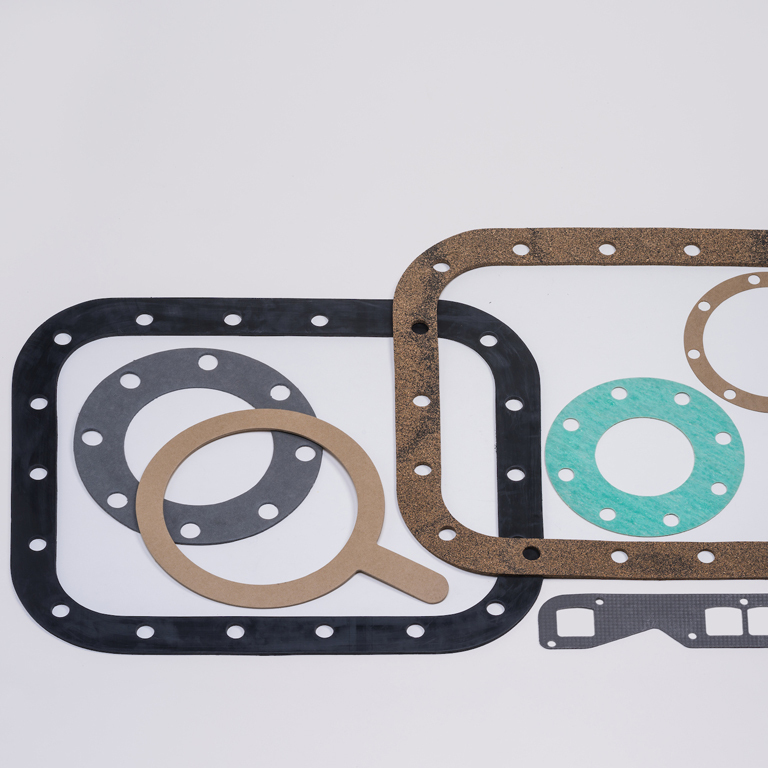 An HVAC gasket keeps gasses, water, oil and other fluids where they belong. Not only in the mechanical portion of the HVAC equipment, HVAC gaskets are used in the duct work and delivery systems to ensure the heat and cooling go where it is intended. HVAC gaskets can also make homes and commercial spaces quieter.Designed to reduce noise and vibration, HVAC gaskets ensures that the mechanical section of the equipment is not too loud to disturb the individuals that are living or working near it. For more information on our vibration-absorbing cork HVAC gaskets for Arlington and the surrounding areas, do not hesitate to call Gardico, Inc. at 206-283-5850.